over 3000 cell phone models! 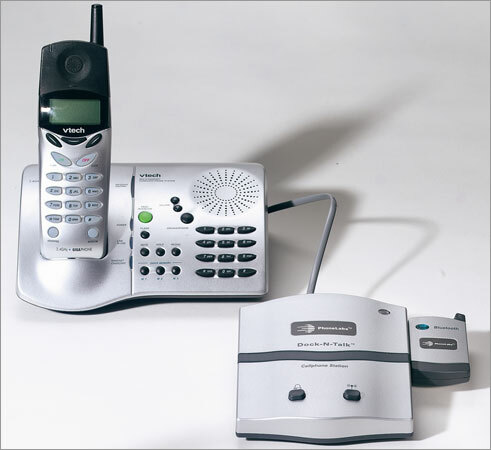 The patented Dock-N-Talk™ allows you to dock your cell phone and use your normal corded or cordless phones to make and receive your cell phone calls. Effectively turns your wireless service into "wired" service while docked. 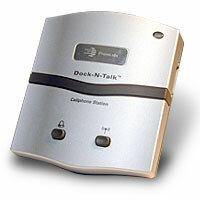 The Dock-N-Talk™ can be used in your home, office, dorm room, weekend home, boat, RV or any other location where cell service is available. 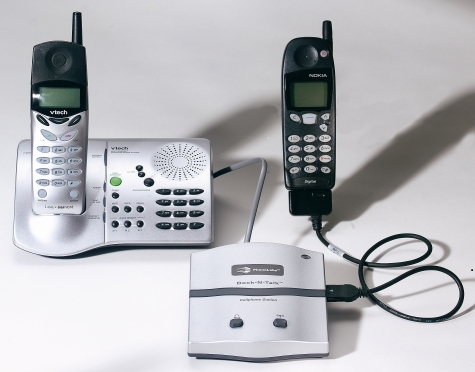 The Dock-N-Talk™ can pair with up to 8 Bluetooth enabled cell phones for immediate connection with our newest Bluetooth Module (Model BT03-B)!